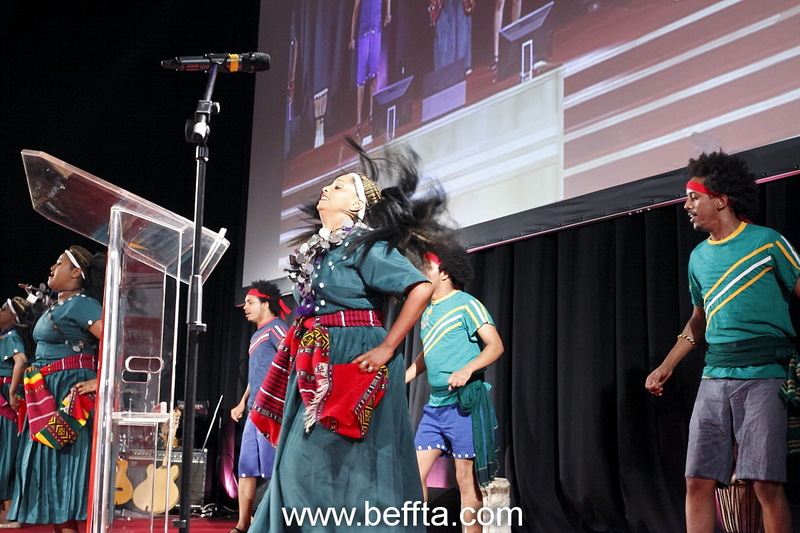 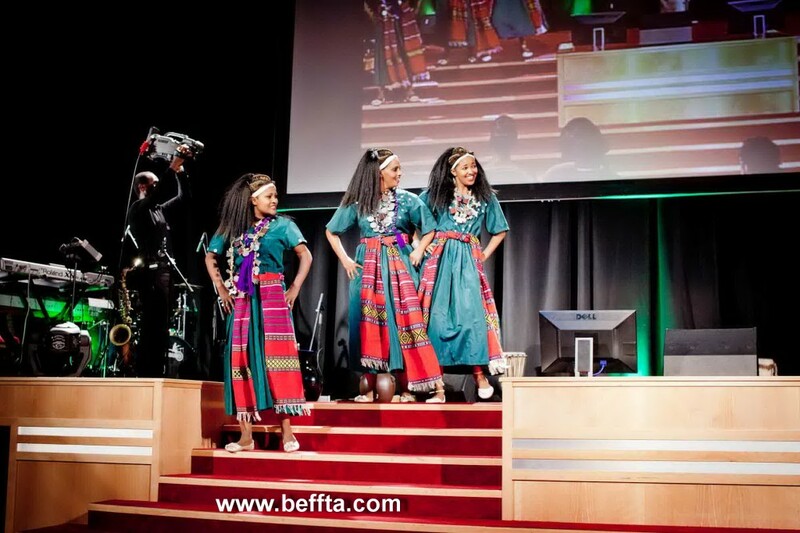 BEFFTA awards 2011 was officially opened by the leading international dance group Dan-Kira with their superb set of folk dances with about 6 different costume changes that mirrored different African cultures. 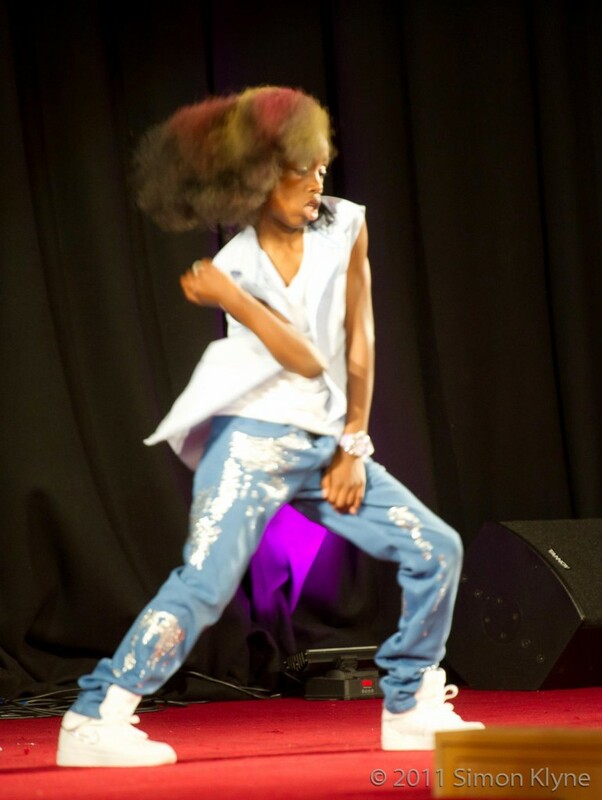 The dance group with 12 talented dancers ushered in the show hosts Pauline Long and Sama Ndango. 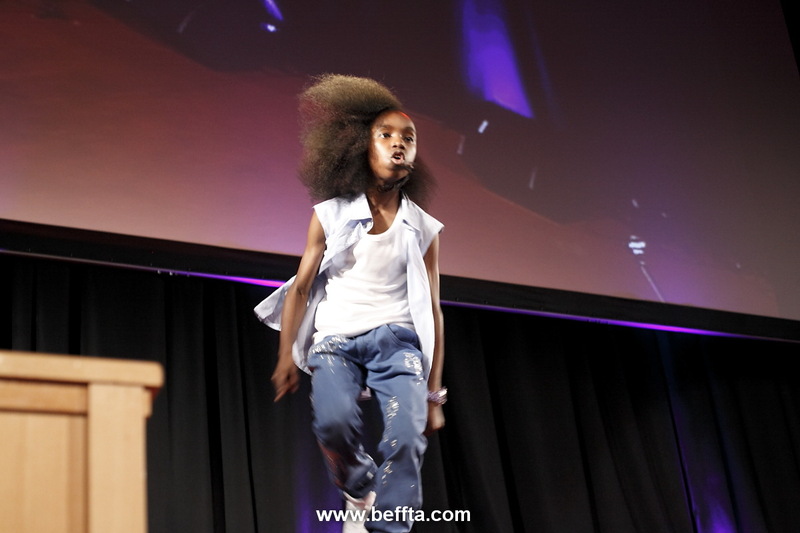 The word Dan-kira is Ethiopian meaning dancing rhythmically by hitting the ground with your feet. 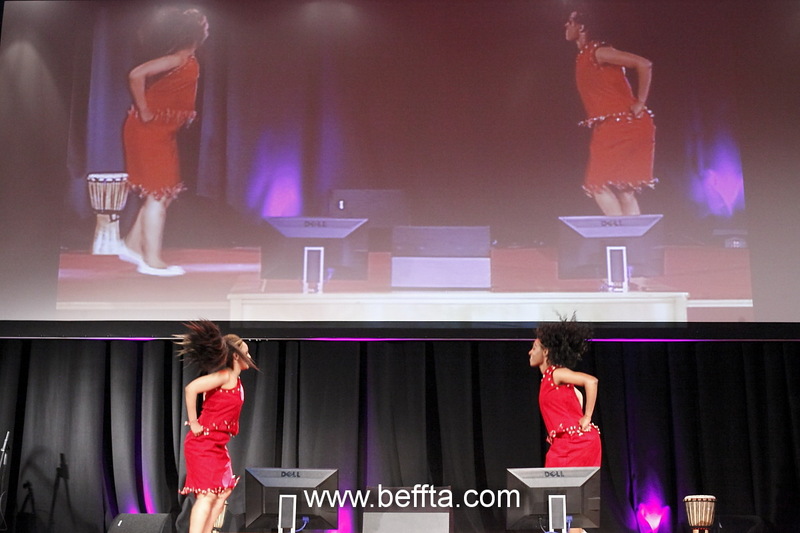 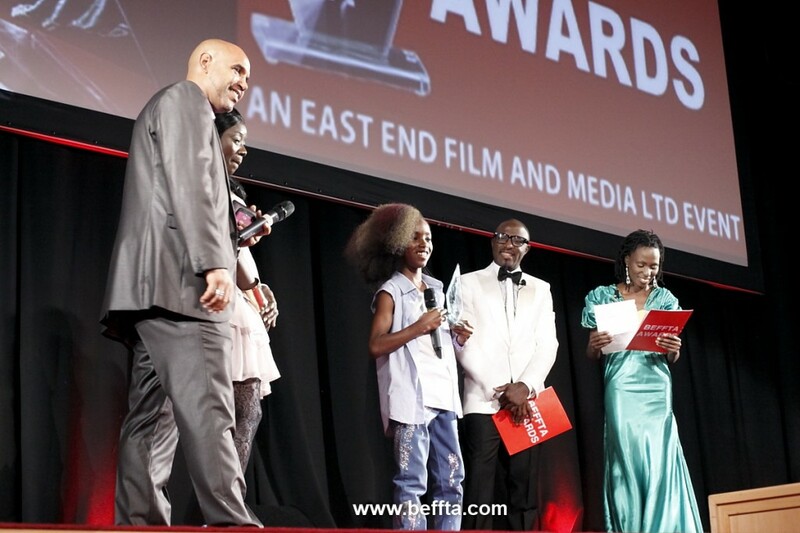 The BEFFTA award-winning best dance group was founded by Mr Daniel Dulla and Mr Daougi Teddy in 2007. 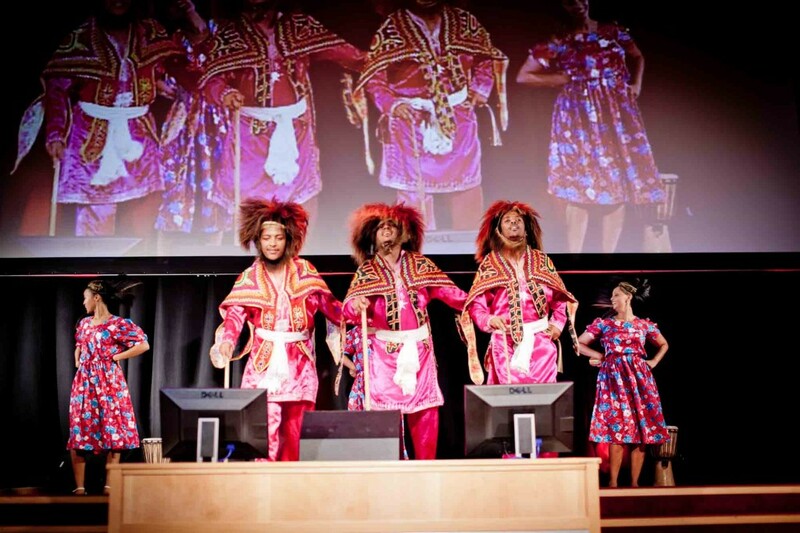 Dan-Kira entertainment provides the highest quality of East African traditional performance, live music and theatre events in UK and all over the world. 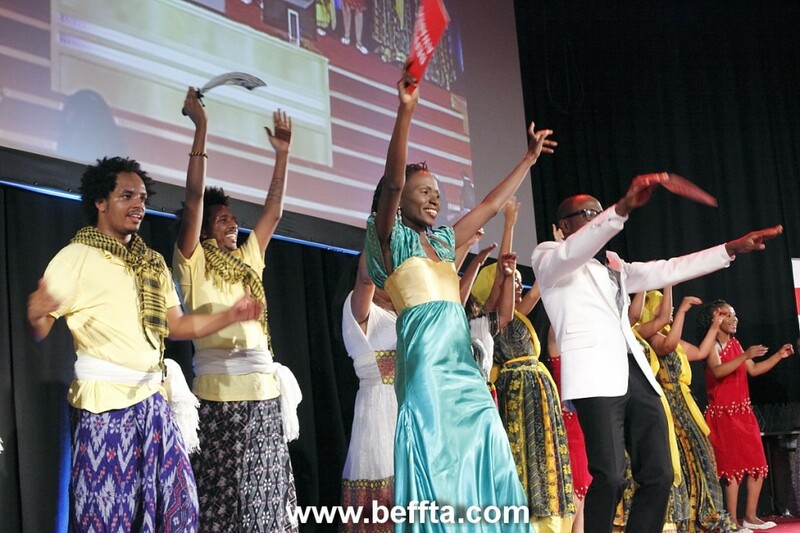 The company also offers short courses for the people interested in learning diverse African dance rhythms. 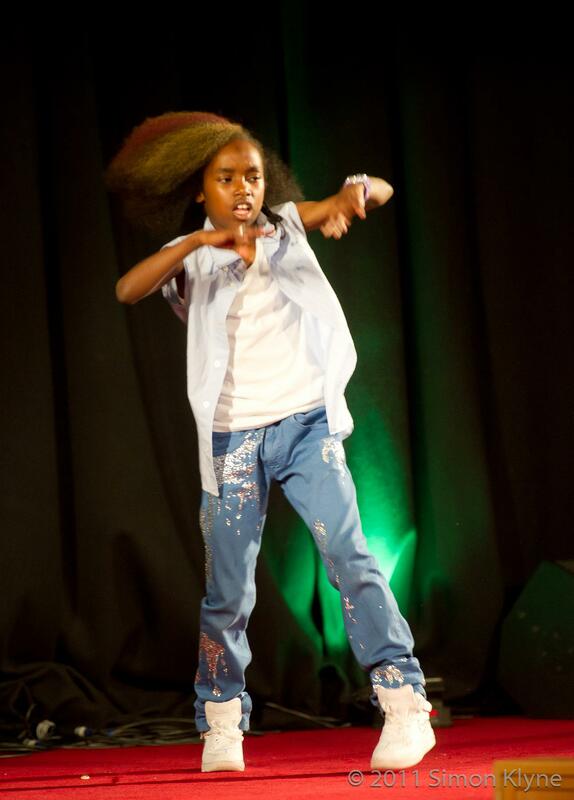 The unique dance classes are suitable for all ages and ethnicity. 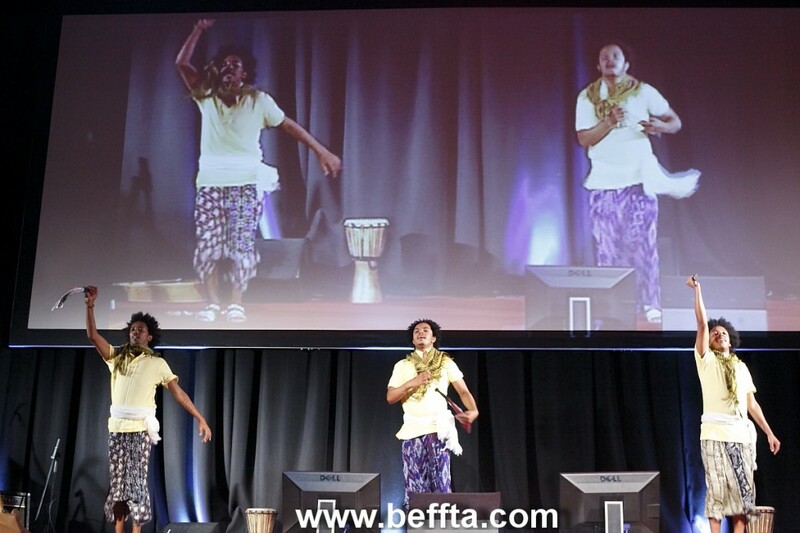 Their previous performances include performances at BBC radio and WOMAD festival 2010. 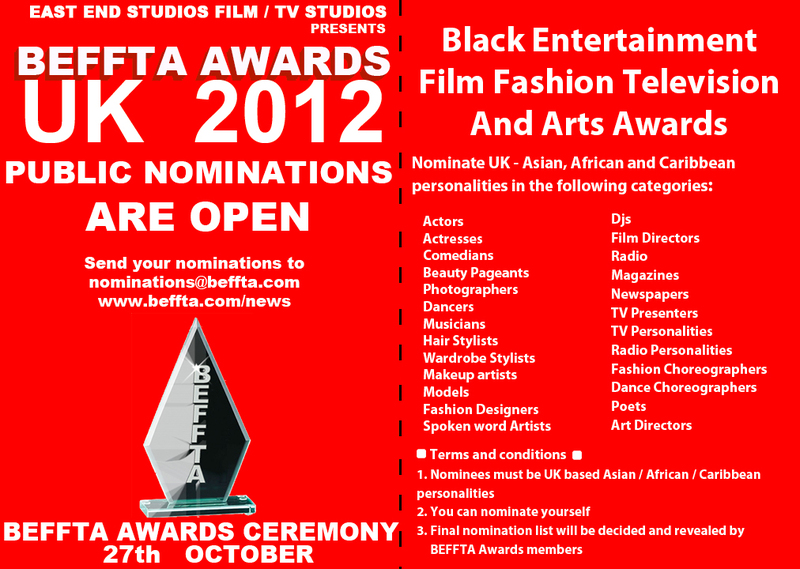 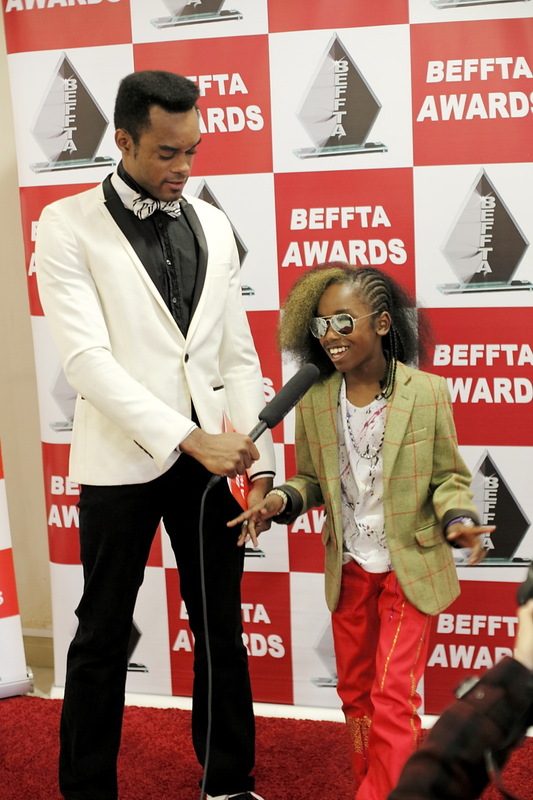 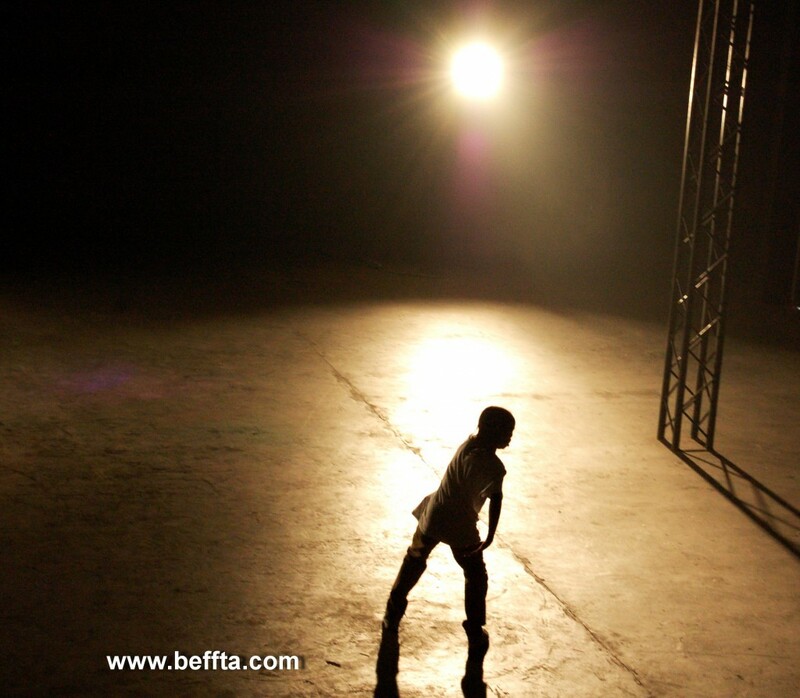 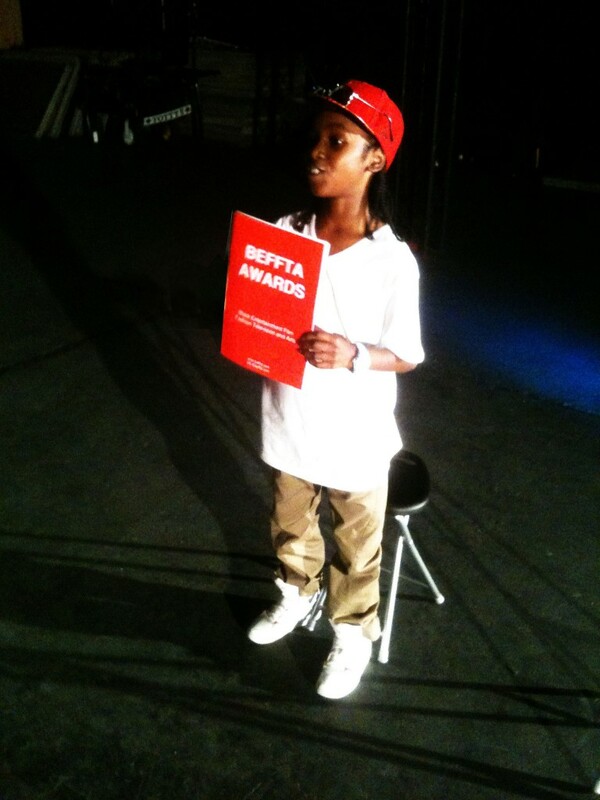 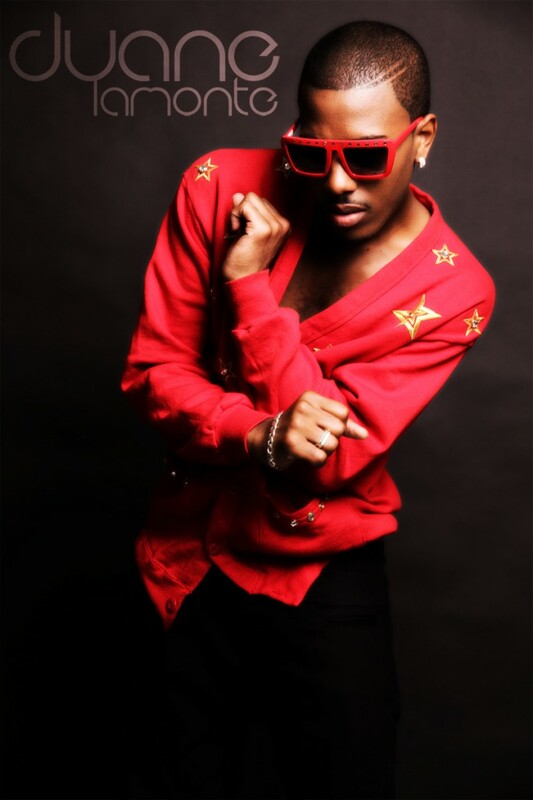 Watch Dan-Kira’s full performance coming soon on BEFFTA TV show on SKY Channel.